The good thing about having the best ideas is that you can implement thoughts and end up creating the best project. The worst part, though, is that the lack of a grand strategy can and will have an adverse impact on your ideas. Of course, everything, from the smallest web development project at school and a takeaway math assignment to brand development and business establishment, needs the right strategy. 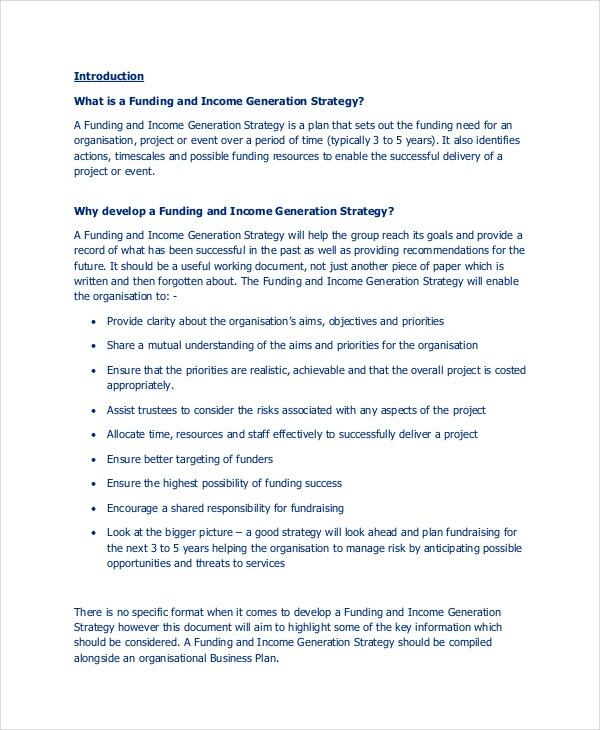 The purpose of a strategy template, therefore, is to give you a clear direction for your project. In this article, will learn about what policy templates are, and we will look at examples of the best template as well as their significances. A product must have a timeline. 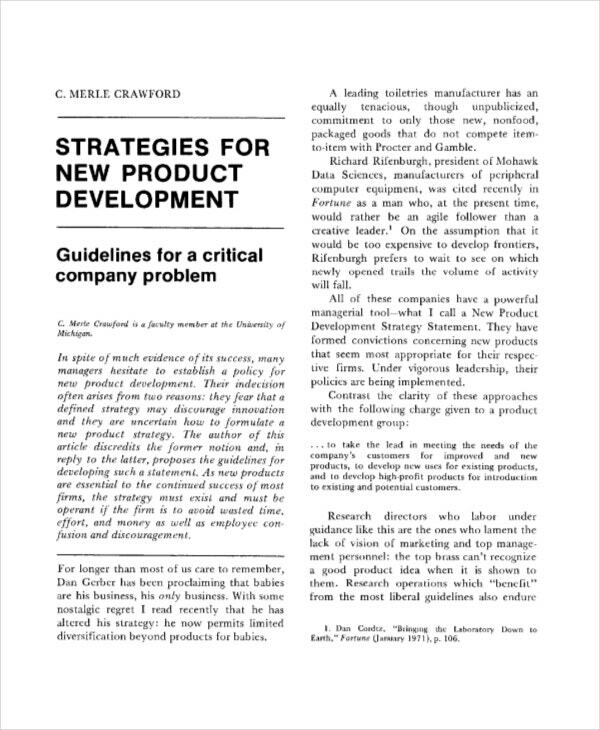 The schedule of a product is, in fact, a collection of strategies a business or product developer should follow to develop a product in question. The instructions, if followed correctly can help to create the best product eventually. The set of instruction you write should be clear and concise. You can also see Product Strategy Templates. 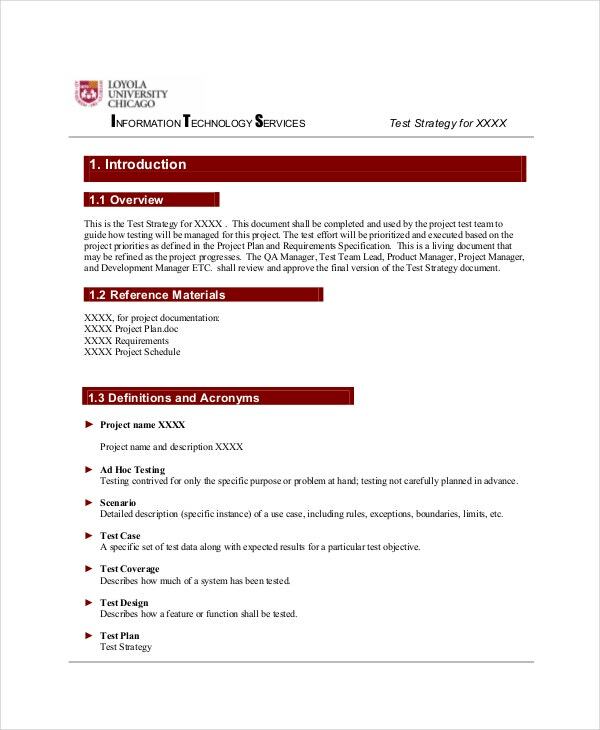 A Recruiting Strategy Template is a unique tool used by the HR department to plan the recruiting process. Of course, the process employed by one company is often different from another, but in the end, the strategies often have a similar goal: to make the recruitment process easier and fair. 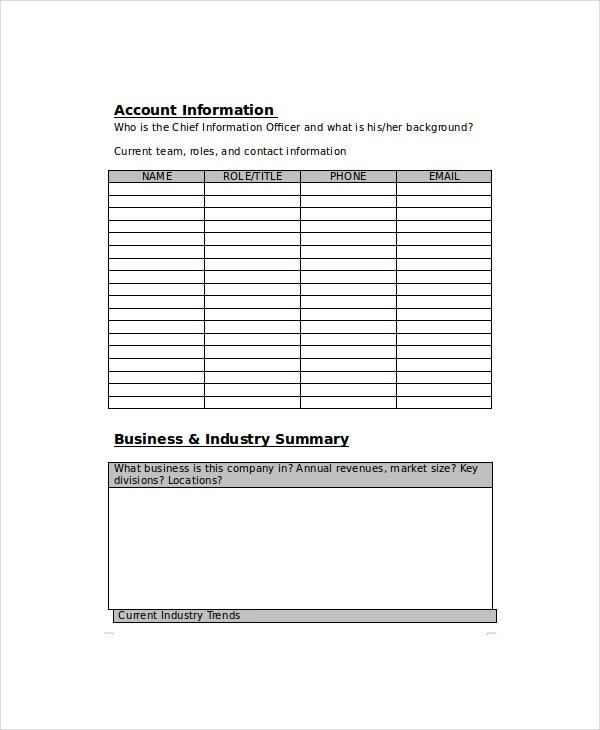 A Business Strategy Template is an important document containing the instructions of running a business. Business strategies often differ. Some strategies target short-term goals; some are written to help accomplish long-term goals, while others are written to help businesspersons run their business on a daily basis. 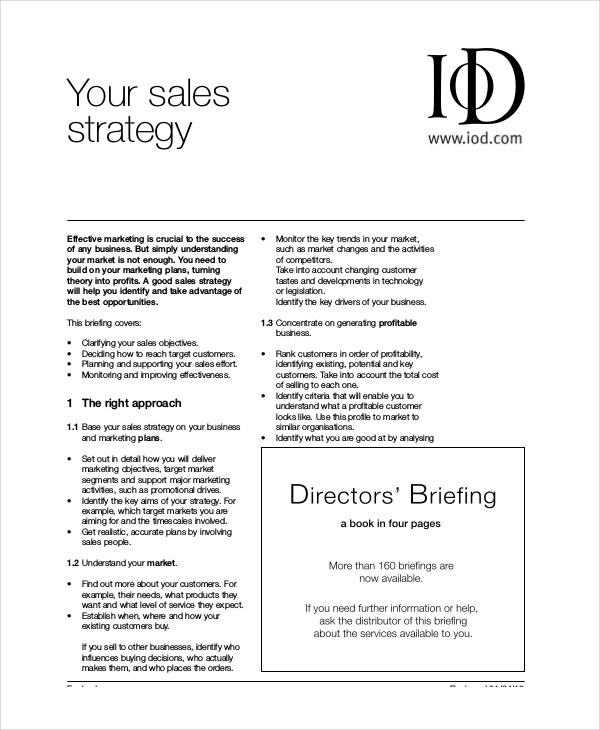 Some Sales Strategy Templates have bullet point content that will help you understand how you can develop a high sales and marketing technique. Moreover, some templates have example sample content that explains what the best sales and marketing strategy looks. 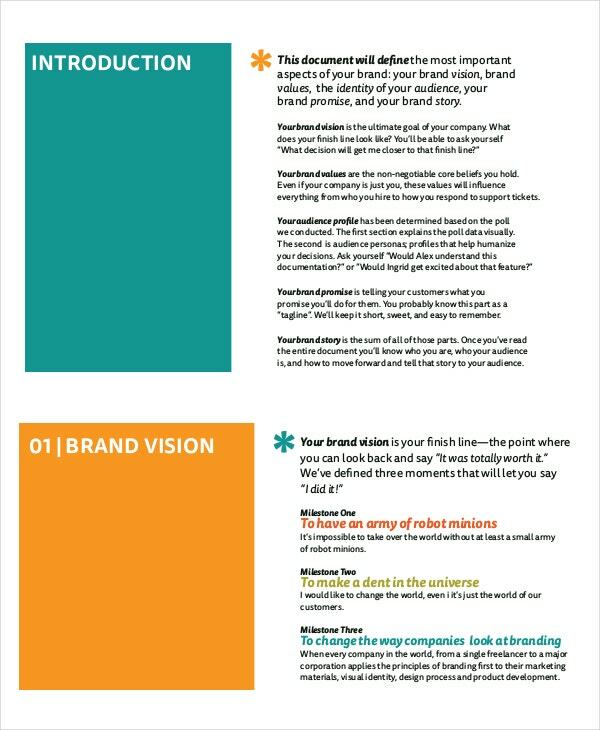 Whatever the product you want to sell, you will find this template helpful. Digital Marketing is the big dog today; it is impossible to create a market presence at all without a digital marketing strategy. 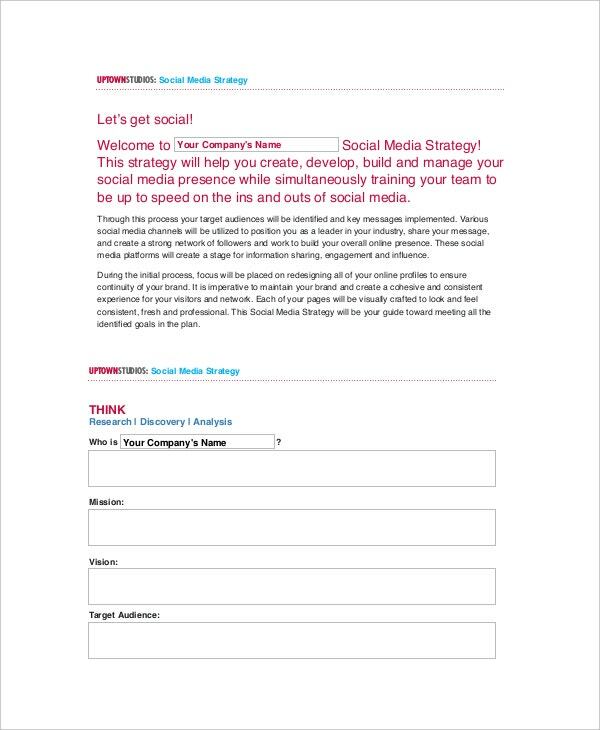 A Digital Marketing Strategy Template can help you create an accurate marketing technique that will help you create a long-lasting online presence for your product. 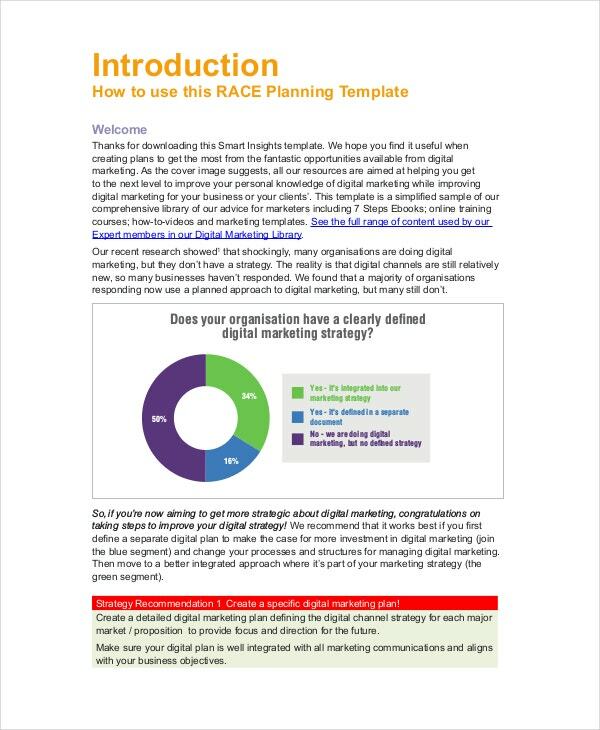 With the internet becoming a number one source of buyers from different parts of the world, a Digital Marketing Strategy Template is a must use. 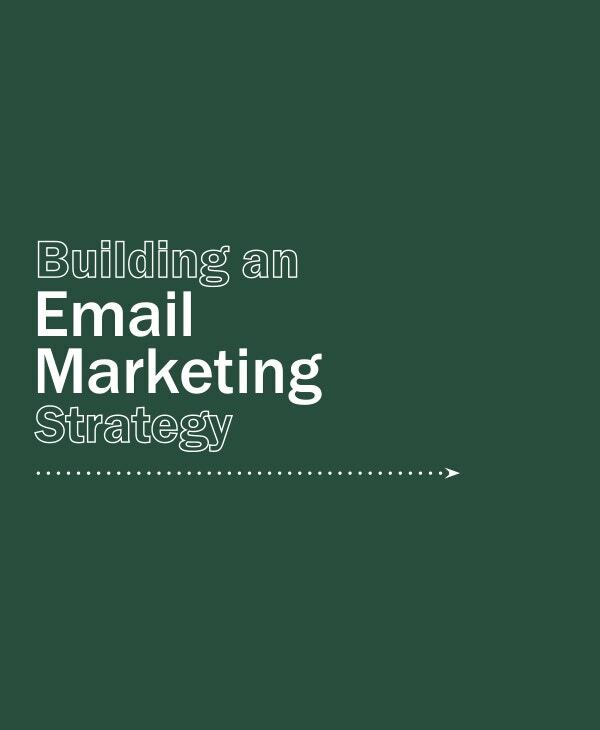 > What is a Strategy Template? A strategy is a systematic guide for doing something. A strategy is a primary guide that helps you to complete a task successfully. The usefulness of a step-by-step guide cannot be underestimated. The only way to make sure that your project succeeds has a perfect plan can help you through the task. If you like, you could define the term strategy as a timeline model whose aim is to assist you to develop a project or product from start to finish without flaws. Because strategies themselves are unique plans, you cannot start and complete a project successfully if you do not have one. Primarily, a timeline is a necessity that project managers and developers cannot do without at all. Because it is impossible to develop a new product line without a plan, removing a product timeline from the picture means failure at its best. A timeline is a great strategy because it shows the sequence of steps that developers should take to create, analyze, fine-tune and market their projects. Even small projects must have a timeline. The biggest problem of working without a timeline is that the project could take too long than expected. When the project takes too long, it changes to an ‘over budget behind schedule’ task. 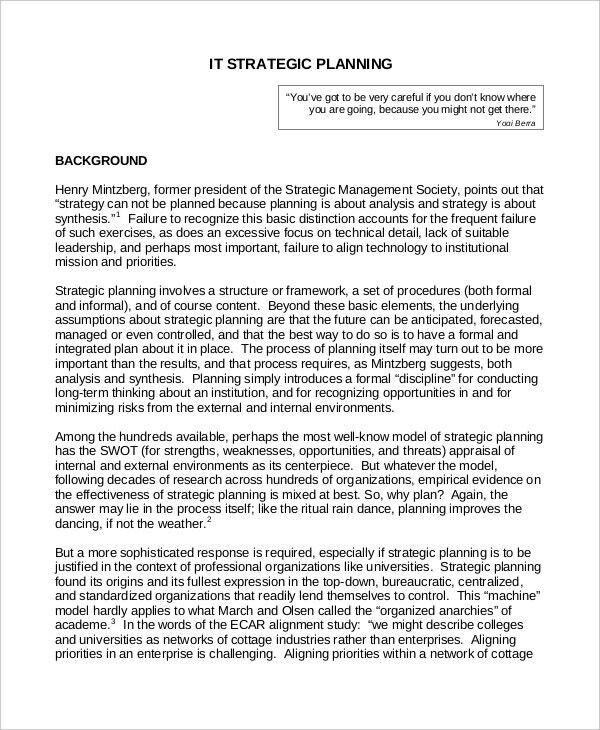 Therefore, it is important that you use a printable strategy template to create a suitable timeline for your project. 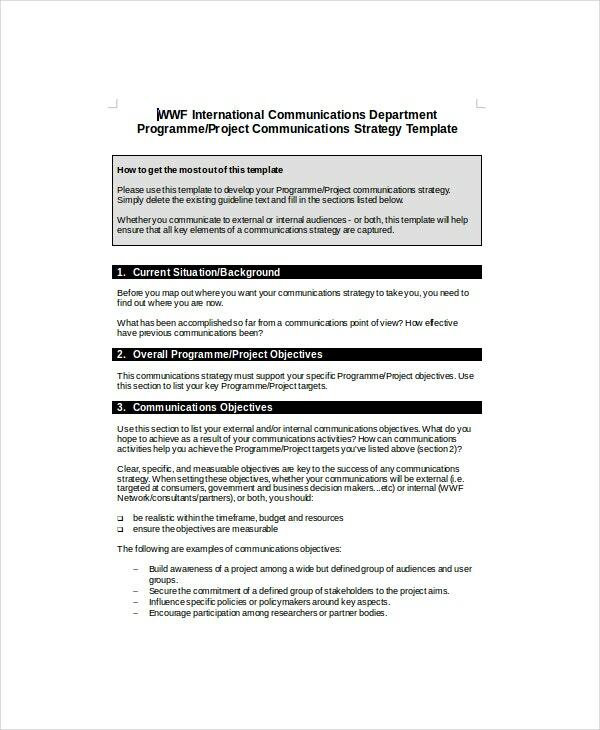 Instructions are almost always essential, and this is what policy templates are. The benefit of having a predefined set of instructions is that the document can help anyone through a process. Of course, methods often differ; they depend on the nature of the project in question as described in a timeline. Each process must have a set of unique instructions to guide through the development. Otherwise, the project is more likely to fail, to say the least. 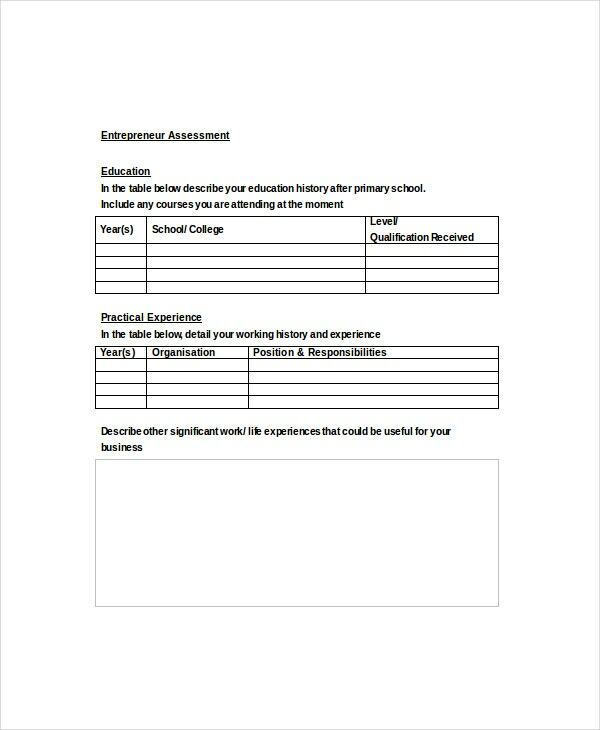 A blank strategy template can help you write a straight set of instruction for the development of whatever project you have on hands. Because the template is free to download, you won’t have to bother yourself creating it from scratch. To understand how you can use a strategy template to write call to action instructions, you must first know what the term strategy means. By simple definition, a strategy is a way of doing things; it is a business’s way of life. Procedures outline how you can develop a product, the steps that the HR must take before recruiting new talents, the steps that a web developer must follow to create a robust web application, and the steps a company must take before they introduce change. All these examples already show the essence of a strategy template. Therefore, you can use the template to write call to action instructions for almost any function. Whether you are writing sales instructions or a step-by-step lead that will help to introduce organizational change, you will find strategy templates useful, to say the least. Unless instructions are clear, you can never achieve the best results. 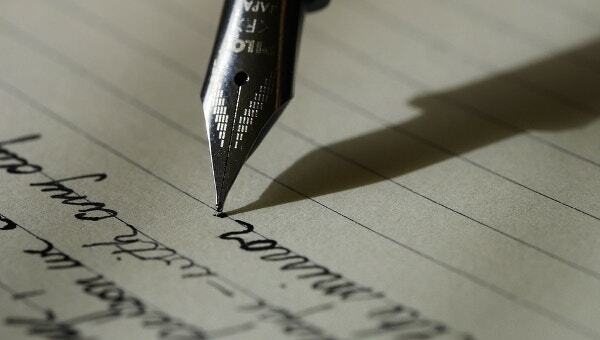 Unless you take enough time to write the best strategy, what you write might not be effective, to say the least. In other words, you need to make sure you invest enough time and patience for this task. The reason why many people often end p disappointed with their strategy, whatever the kind, is that they often don’t spend enough time to think about how the policy should look. Of course, creativity and attention to details are necessary, but you need to pay attention to the quality of the strategy if you are serious about results.